On the morning of Thanksgiving day Thursday, Nov. 26, The Arts Center for All and ORIGAMI USA marched for world peace in Charlotte Thanksgiving Parade. We had a group of dedicated families who spent time practicing and preparing for this event. 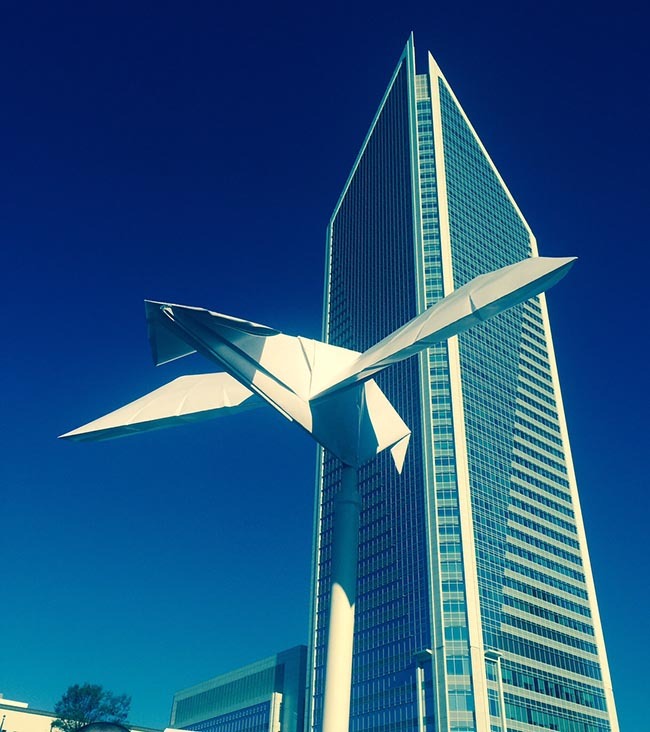 The ORIGAMI USA members of Charlotte folded giant doves out of large scale papers that was donated from local paper company. It all came together and had a meaningful collaboration with the Charlotte community! Thank you all for the support!!! !